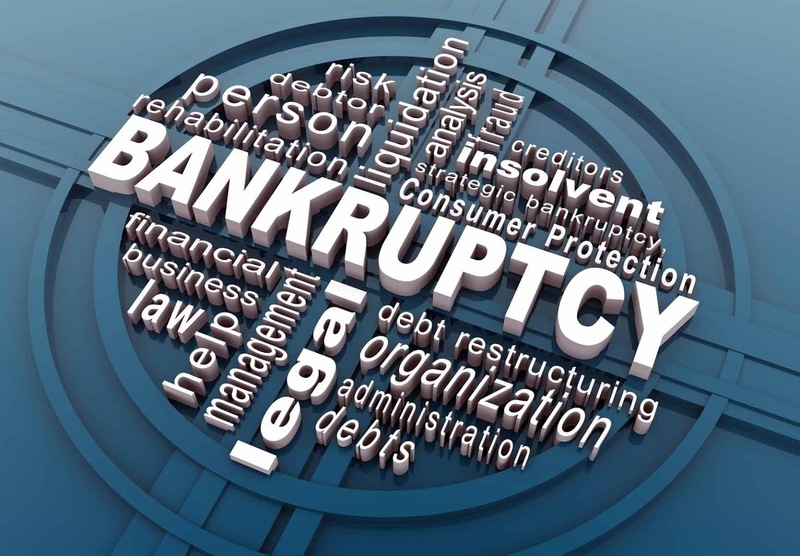 What is an Insolvency professional agency? Enroll Insolvency Professionals as it's a member if all the conditions set out in by laws laid down by the agency have been fulfilled on making the payment of the membership fees. Protect the interests and rights of all Insolvency Professionals enrolled with it. Enact standards of professional conduct to be observed by its members. Regulate and evaluate the performances of its members. Cancel or suspend the memberships of Insolvency Professionals upon the violation of any of the bye-law set by the Agency. Address the concerns of the consumers against the Insolvency Professionals enrolled as it's members. Come out with the list of members enrolled with it along with the evaluation of the performance of functions of the Agency. Publish such other information as specified by the board. 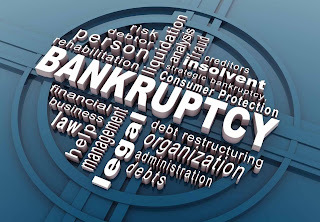 According to section 199 of Insolvency and Bankruptcy code, 2016 no person is empowered to perform as Insolvency Professional Agency or issue the registration certificate to any insolvency professional as it's member unless the Insolvency Professional Agency has obtained the registration certificate for the Insolvency and Bankruptcy Board of India. Promote professional and ethical conduct of the Insolvency Professionals. Regulate and upgrade the professional development of insolvency professionals. Elevate the services of fit Insolvency Professionals to feed to the requirements of creditors, debtors and such other persons as may be specified. Provide protection to the interest of debtors, creditors, and such other persons as may be specified. Elevate the services of Insolvency professional agencies to provide efficacy in the Insolvency Resolution and Bankruptcy process under this code. According to section 205 of the code, the company should have written bye-laws and the standard structure for governance in accordance with the Insolvency and Bankruptcy Board of India regulations after obtaining the approval of the board. The company has been instituted with the means to perform the functions of an Insolvency Professional Agency. The company’s minimum net worth is ten crore rupees. The company has a paid-up share capital of five crore rupees. The company along with the directors, promoters, and members, having 10 percent of its share in the company, are fit and proper to function under this code. The company should not be under the control of any person residing outside India or any person who is a person residing outside India is not holding more than 49 percent of company’s share capital. The company should not be a subsidiary company established through more than one layer of a body corporate. Each application for the registration shall be submitted to the Board in such form and manner, containing all the particulars as required to be stated along with the prescribed fees as specified under this code. The application shall be made in form A of schedule of Insolvency and Bankruptcy Board of India regulations. The resolution stating that the director has the authority to file an application regarding same. Copy of Bye-laws of the company. Copies of memorandum and articles of association. Name, an address of registered office and principal place of business. Details of the person in control of the company. The statement stating that memorandum and articles of association along with the bye-laws is inconsistency with the Insolvency and Bankruptcy Board of India resolutions, 2016. Particulars of a board of directors of the applicant company. Bye-laws which are expressly mentioned, not the part of model bye-laws laid down by the Insolvency and Bankruptcy Board of India, should be numbered exclusively. Particulars of the person/persons possessing more than 10 percent of the share capital of the applicant. Specific detail of the infrastructure including the number of offices and IT computers and other computer facilities etc. The board shall acknowledge every application within 7 days of its receipt. If the board is satisfied that application meets all the requirements set under this code, the board shall grant the certificate of registration to the applicant. The board may grant the certificate of registration subjected to such terms and conditions as it may deem fit. The board if not satisfied with the application can reject the application only after providing the opportunity of being heard to the applicant. The order, whether granting or rejecting, the certification shall be communicated by the board within 15 days of the making of the order. Benchmark for Professional and ethical conduct to be adopted by the members. Eligibility for enrollment as members. Criteria for granting the registration. Establishment of a regulatory body for internal regulation and management of the agency upon the terms set by the board. Specification of the groups or classes of persons to whom the agency shall provide its services at concessional prices or free of cost. Minimum details required to be filled by the person along with the form and time for submitting the form. Predetermine the grounds upon which penalties may be levied upon the members. Setting up a transparent mechanism to redress the grievances or complaints against the members of the agencies. A process to be adopted for enrollment of persons. Fix the number of fees and the way to collect the same. The manner for the administration of the examination for enrollment of members. Evaluation of the performance the members as well as insolvency professional agencies. The manner in which the proceedings shall take place against the members and imposition of penalties upon the members. Proper utilization of the amount submitted as a fine imposed upon the members. Insolvency professional Agencies can lay down certain additional bye-laws along with those part of model laws.